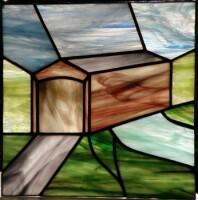 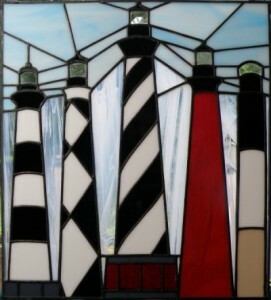 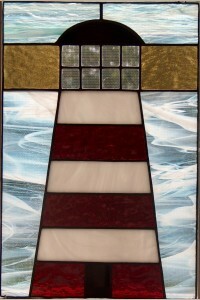 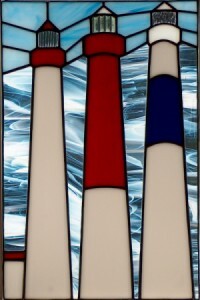 Below are some of the stained glass lighthouse panels that we have designed. 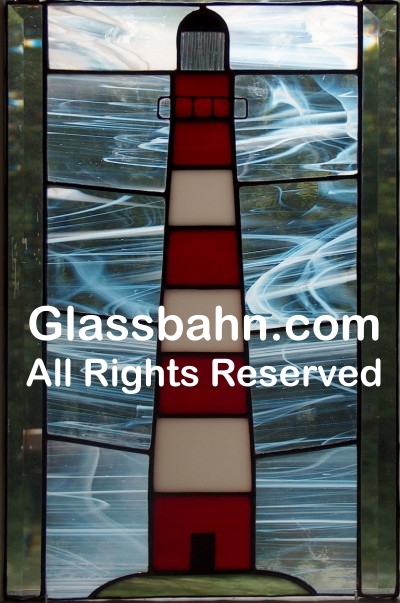 Copyright ©2006-2018 Infobahn, Inc. All rights reserved. 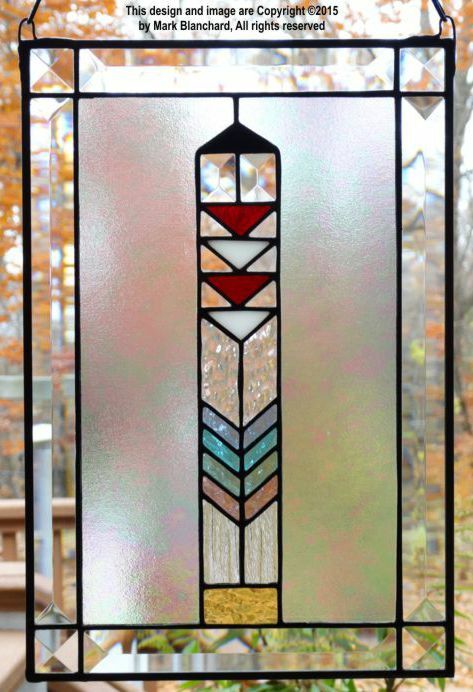 please do not make them and sell them.